You like the chip-tunes of the old 80ies computer games? You are a DIY electronics enthusiast? You are interested in algorithmic 8bit music? This workshop is perfect for You. 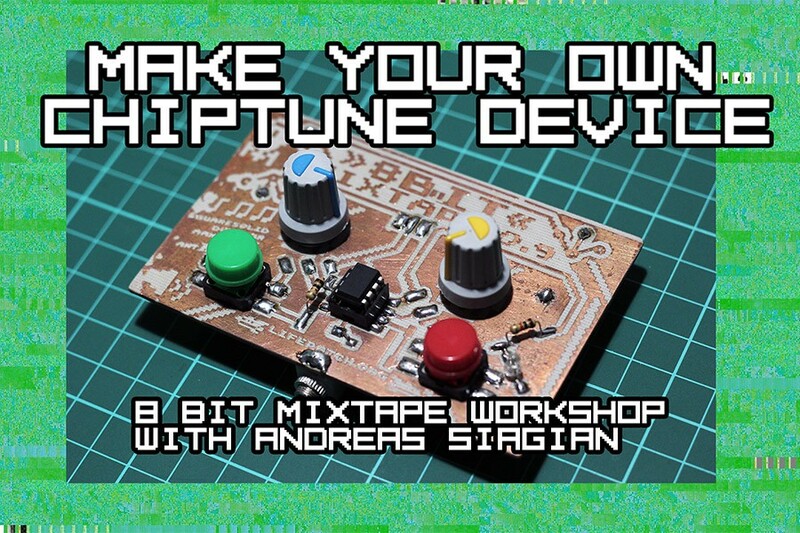 The 8bit MixTape is a very simple sounds & beats generator based on an ATtiny microcontroller, compatible and programmable using the popular Arduino environment. Only a little bit of soldering is needed and you then can start programming your own sounds, noises and 8bit tunes. Generating a sound on an 8bit chip, like the ATtiny, is very easy, you can start with simple square waves and later on go to more interesting algorithmic sounds using the famous one-liners introduced in the demo-scene by viznut. During the workshop we will introduce the participants into simple programming to generate sound on the ATtiny and show how an Arduino can be used as an ISP-programmer. A selection of different boards is available to make / solder your own 8bit Mix Tape. Furthermore we will also make an 8-Step sequencer to play more complex rythms. Ticket price includes all necessary materials and after workshop you can take your 8bit mixtape home with you. Bring your own soldering gun for most comfortable experience. Andreas “Ucok” Siagian – is an interdisciplinary artist with a background in formal education as a civil engineer graduated from Atma Jaya Yogyakarta. His initial interest in interdisciplinary practice began when he was in college, where she studied programming languages to create a software for highway geometric design calculation and planning. His practice evolve over time ranging from creative programming in audiovisual, DIY electronics, sound sculpture, installations and instrument builders. His activity focuses on the creative community, alternative education, DIY/DIWO culture and interdisciplinary collaboration. Since 2004, he worked with community-based initiatives and create a wide variety of installations, workshops and organizing events and festivals in Indonesia. 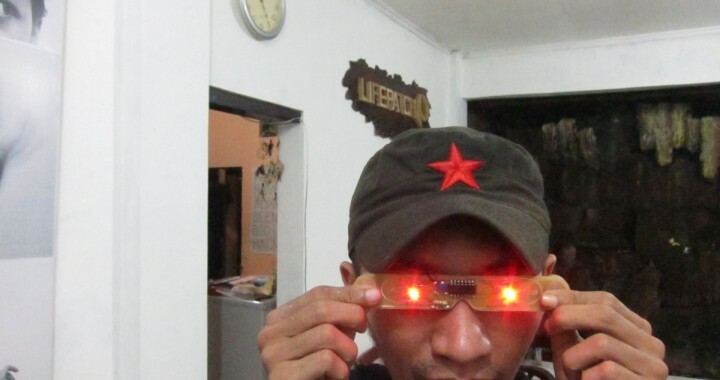 His collaborative activities with local creative community involves him as co-founders of several initiatives such as breakcore_LABS; a platform for experimental audiovisual performances, urbancult.net; online site for visual documentation and mapping of street art in Indonesia; lifepatch – citizen initiative in the arts, science and technology. Together with Hackteria network, he was the co-director HackteriaLab 2014 – Yogyakarta.